EQUIOS is a versatile, scalable workflow management system that provides total support for digital print-on-demand (POD) and computer-to-plate (CTP) production. EQUIOS automates job management, including accurate imposition and consistent colour management, across different output devices from the same user interface. A scalable load-balancing RIP solution supports high-speed variable data printing on connected print engines. Featuring nonstop web-to-delivery automation, EQUIOS controls all production stages from receipt of a customer’s digital job files to delivery of the finished project. 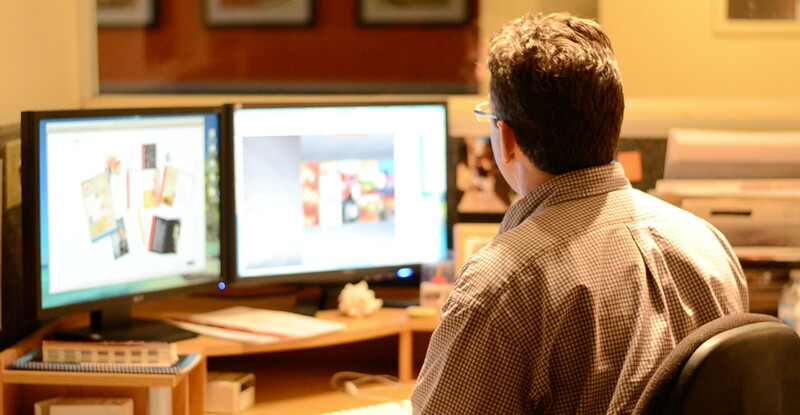 EQUIOS builds on the innovative prepress technologies established in Trueflow, combining a universal workflow concept with the latest technical advances. As a solution platform, it delivers a major step forward in automation and ease of use in all stages, from overall process design and imposition to progress and quality management. EQUIOS solution platform allows multiple different types of devices to be operated from a single user interface. It integrates knowhow developed for prepress technology with various functions that enable fully automated workflow and high-speed variable printing. This proprietary, next-generation platform fully supports both POD and CtP. Screen’s latest HQ-510 RIP solution (Version 11) saves you time, money and energy, while giving you outstanding quality. Based on the powerful Harlequin RIP ScriptWorks interpreter, this advanced RIPing solution enables your output devices to achieve the highest possible image quality. 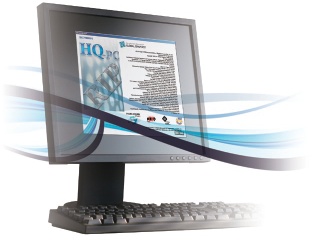 It features all the advances of PostScript 3 and PDF, as well as the speed, reliability and quality required to match the performance of Screen’s digital printing, proofing, workflow and computer-to-plate systems. A wide range of options can be used with the RIP to make a system that suits the work you do and the way you do it. Several options enhance the RIP’s functionality, including CIP3, HQ Parallel Pages™, Spekta2 screening and trapping. EQUIOS Flexo Series is adapted to the unique requirements of label, flexible packaging, folding carton and converting companies. EQUIOS Flexo Series features workflow management, PDF automatic and selective trapping, and connectivity to JDF-enabled management information systems. By capitalising on the strengths of PDF for content definition and the JDF standard for job ticketing and process control, EQUIOS Flexo Series workflow products improve production reliability and profitability in flexographic and letterpress printing environments. The combination of Varystudio and the Truepress Jet520 series inkjet web press delivers superior quality and productivity in the high-end colour variable printing market. Offering flexible page layouts with the ease of desktop publishing, Varystudio streamlines transactional printing, direct mail and one-to-one marketing. Other printing applications that benefit from Varystudio’s enhanced workflow are manuals, financial reports, personalised materials for education and short-run local newspapers. Varystudio’s imposition functions enable multiple and variable impositions. Varystudio can output variable images and data on each page, as well as vary the layout in a single job.